TheStreet's Jim Cramer breaks down Microsoft's and Starbucks' 'remarkable' quarters and says investors need to stop treating Apple as a financial institution. 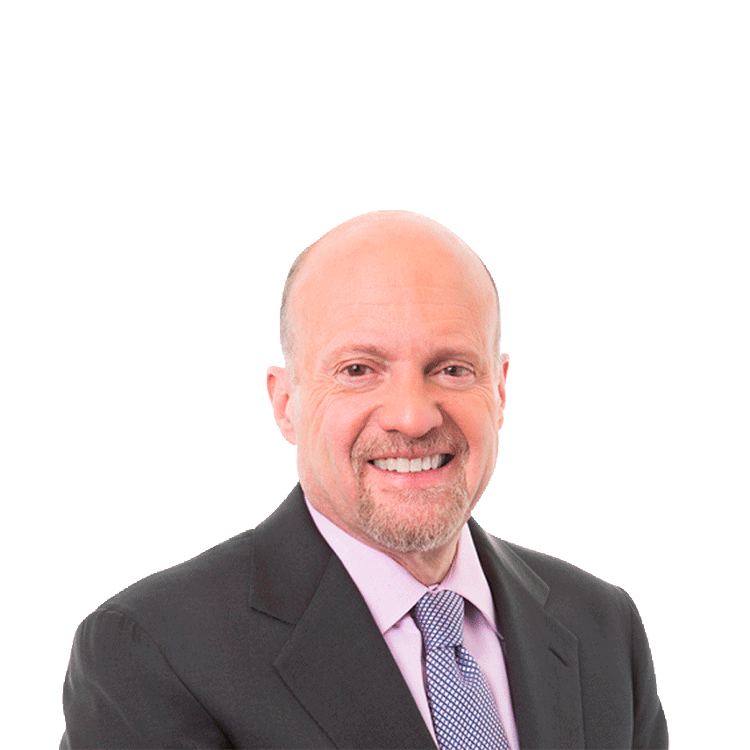 TheStreet's Jim Cramer says Microsoft's device sales were "remarkable" as well as Windows and Surface products and its enterprise business, however the stock does not fully reflect the great earnings report and Cramer thinks the stock can go higher. Cramer also says investors should stop looking at Apple as a financial institution and worrying about what the company will do with its cash and instead focus on Apple taking smartphone and tablet market share back from Samsung in 2014. Starbucks is doing "everything right," according to Cramer, especially its digital and European and Chinese businesses, and CEO Howard Schultz is "firing on all cylinders."